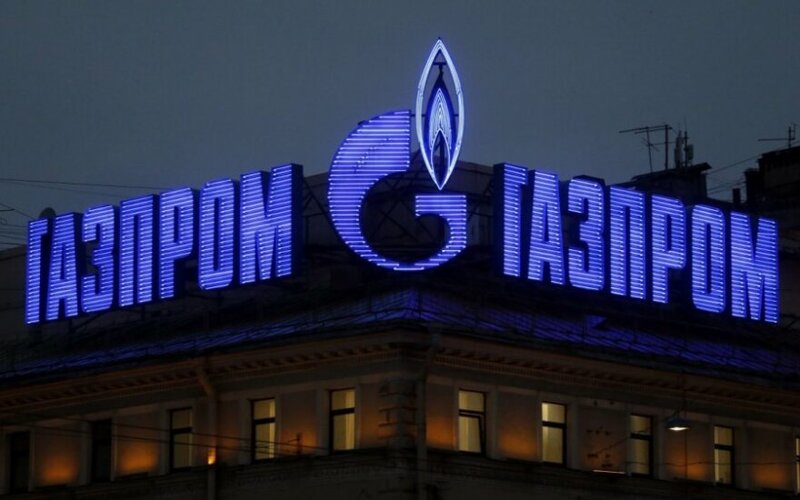 The European Commission (EC) stated on Wednesday it is continuing the investigation into suspected competition violations by the Russian gas company Gazprom, thus denying media reports about the probe having been suspended. "The case team continues to work on it and the investigation is ongoing," Giedrius Sudikas, spokesman for the EC mission in Lithuania, told BNS. The Brussels-based EUobserver website recently said that the probe was on hold to give the new commissioner in charge of competition, Margrethe Vestager, time to learn more about gas infrastructure and gas price issues. 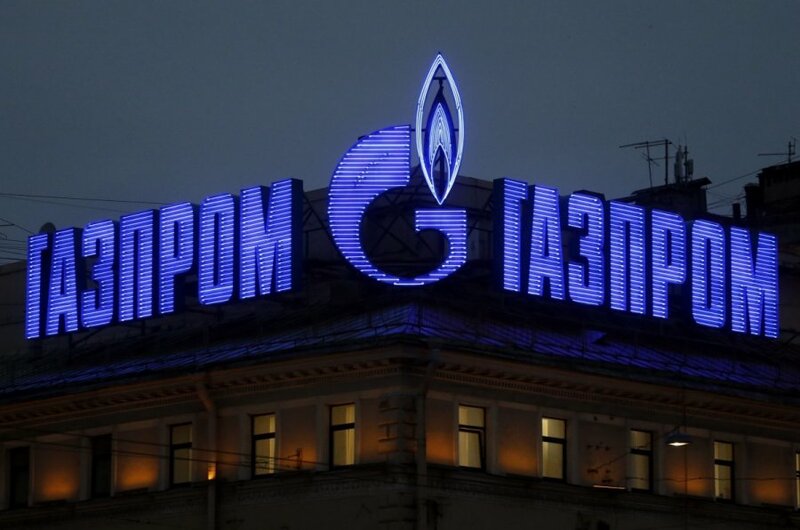 Gazprom, which supplies a quarter of Europe's gas needs, has been under EU investigation since September 2012 for suspected anti-competitive practices, including overcharging customers and blocking rival suppliers. Vestager's predecessor, Joaquin Almunia, said in Vilnius in September of 2013 that Brussels was working on an "objection statement", but the document has not yet been submitted.